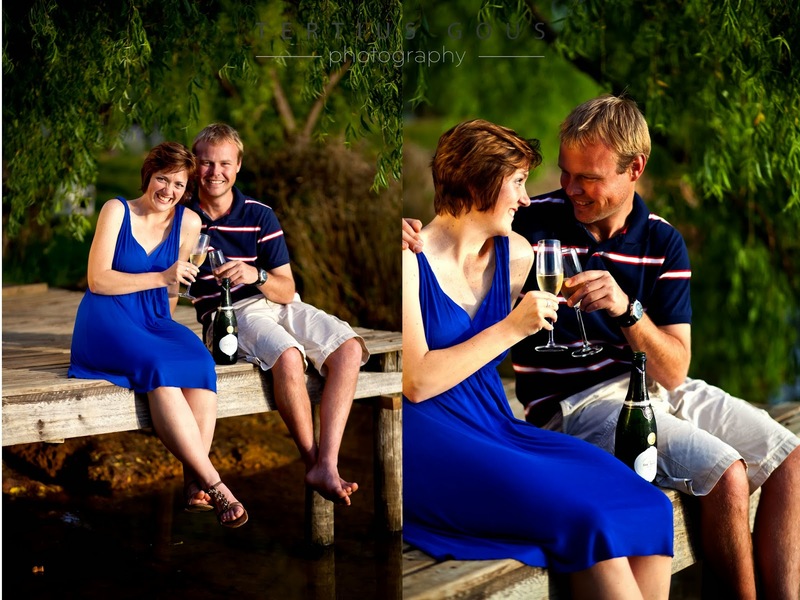 When Carla & Dirkie contacted us to do their engagement shoot we had to wait for a date where the weather played along and we could not have asked for a more perfect day. 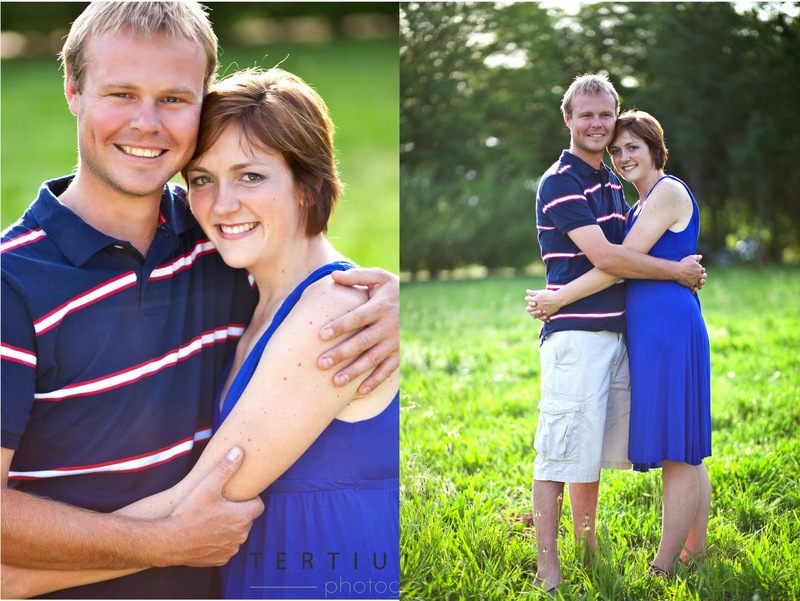 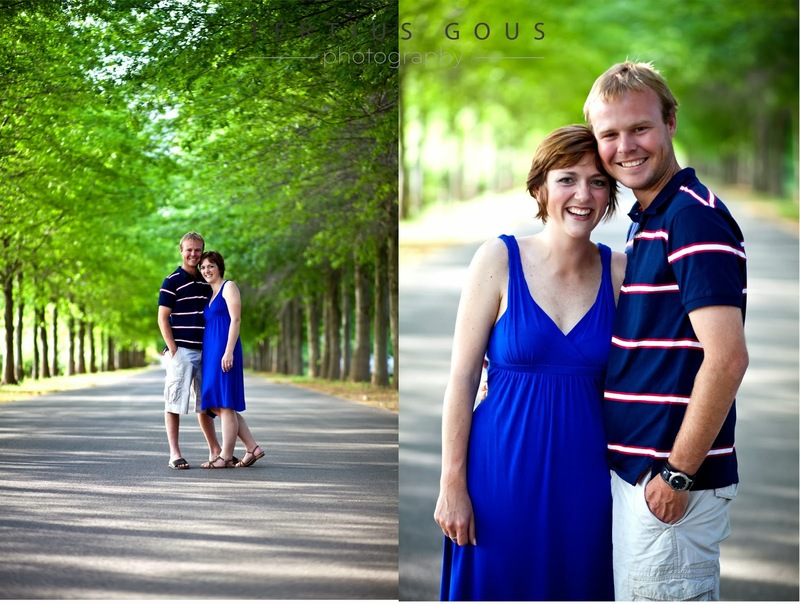 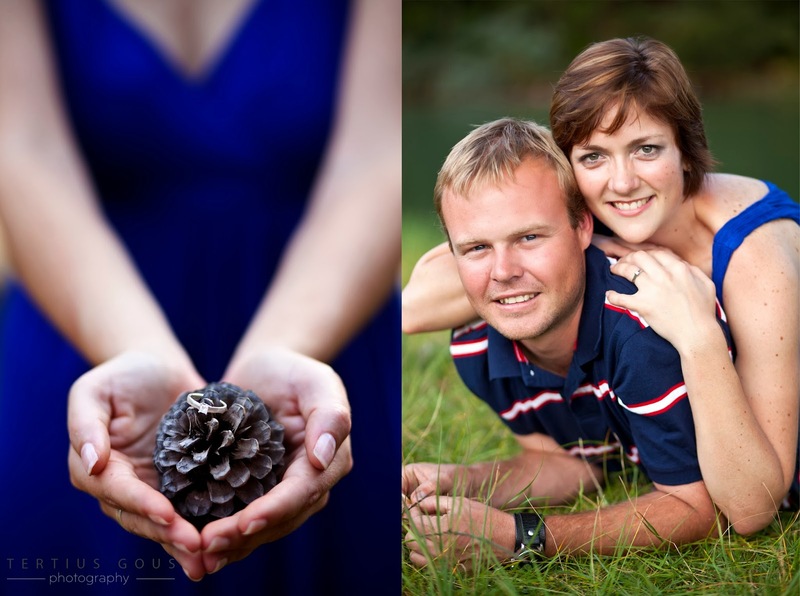 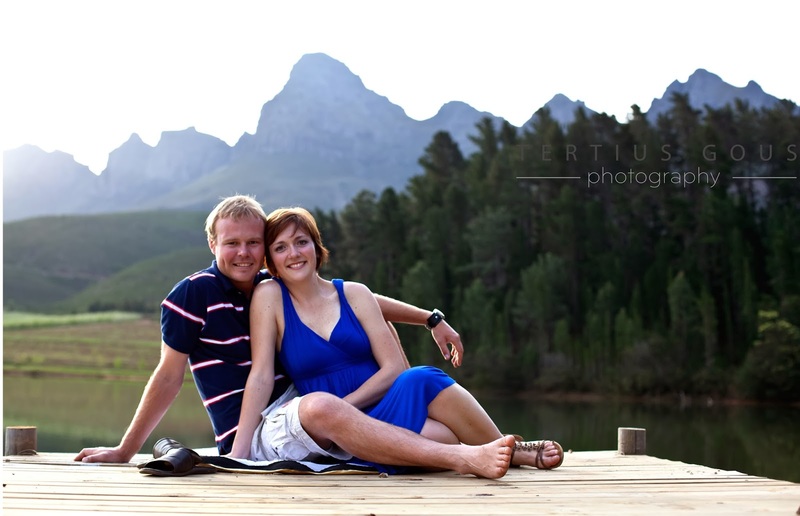 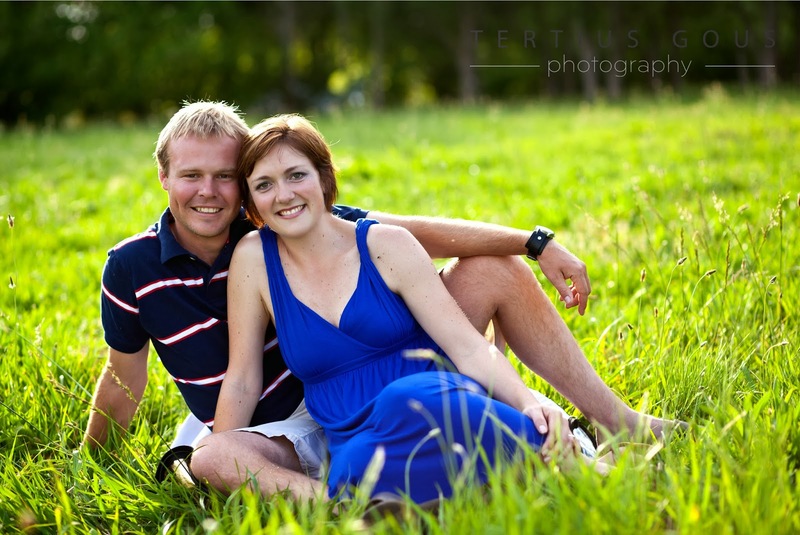 We had so much fun with Carla and Dirkie and they just adore each other. 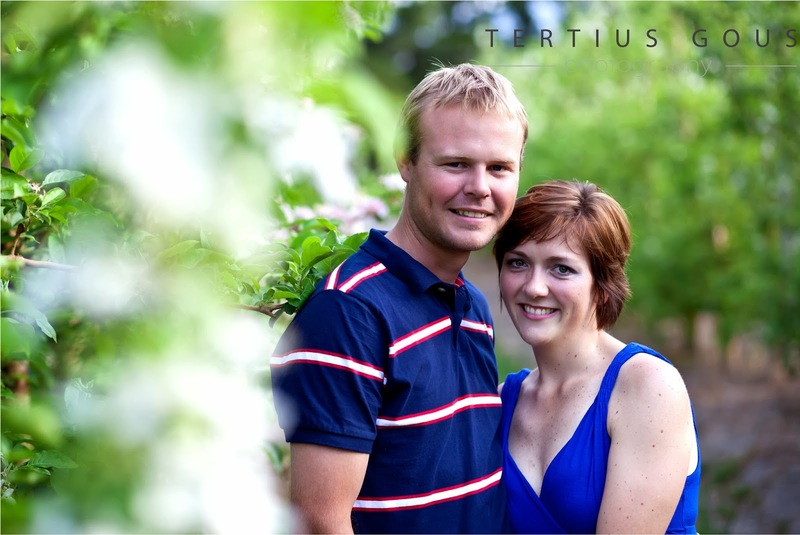 Lourensford Estate produced the perfect backdrop and we were just in time to shoot on parts of the estate were the fruit trees were still in bloom. 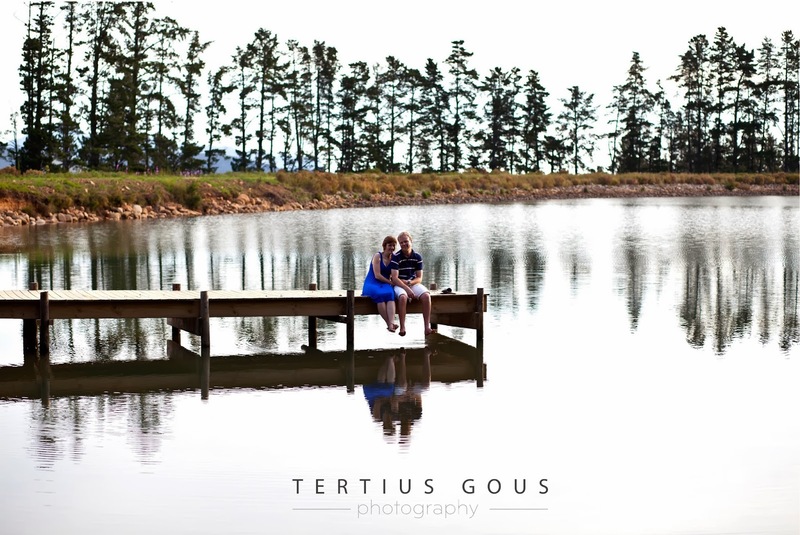 All and all, a very nice day!